Slim. Stunning. Supreme. 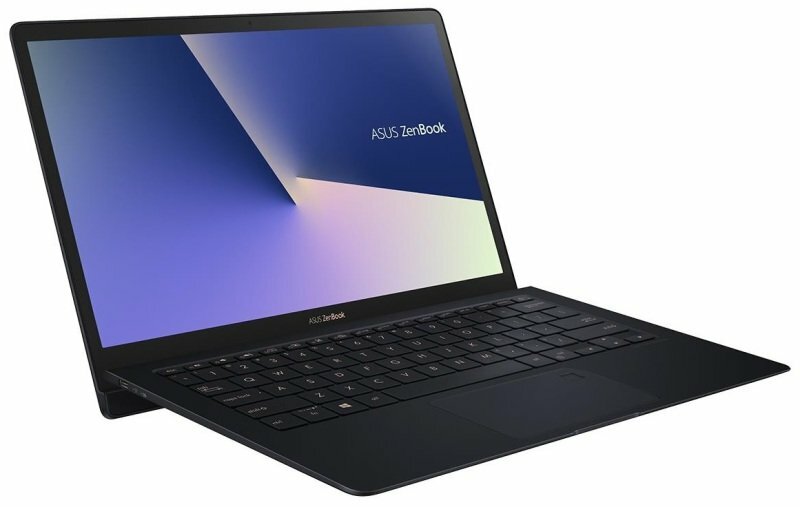 ZenBook S is all these, yet so much more. Its elegant sophistication will touch your heart and enhance your prestige, wherever you use it. Its effortless portability, powerful performance and no-compromise connectivity let you get things done without fuss, without drama. And its stunningly innovative design - incorporating our unique ErgoLift hinge - not only sets you apart from the crowd, but lets you work in supreme comfort too. ZenBook S: it's the laptop you deserve. With any ZenBook, your comfort is one of our top priorities, ZenBook S goes the extra mile with its exclusive ErgoLift hinge, an engineering masterpiece designed to automatically tilt the keyboard to the most comfortable typing position. But that's not all: the carefully calculated tilt improves cooling and audio performance, too. Elegance, sophistication and precision craftsmanship are the hallmarks of every ZenBook. The prestigious Deep Dive Blue and Rose Gold colour scheme we chose for ZenBook S is luxuriously stylish without being brash, and for a discreetly indulgent finishing touch, we've added a gold keyboard backlight and lid logo. ZenBook S doesn't just steal the show - it owns it. ZenBook S is built to get things done as quickly and efficiently as possible, with no fuss or drama. The latest Intel® Core™ processors mean you'll enjoy smooth and responsive performance whatever you're doing, and the state-of-the-art components are all specially selected to ensure you'll spend less time waiting and more time enjoying. A laptop as beautiful as ZenBook S deserves equally beautiful visuals, so we've fitted it with an ultra-high-definition NanoEdge display with lifelike colours and detail that will take your breath away. We've also reduced the bezel width even further, to give you an even more immersive view while keeping ZenBook S amazingly compact. Ultraportable computing has never looked so good.